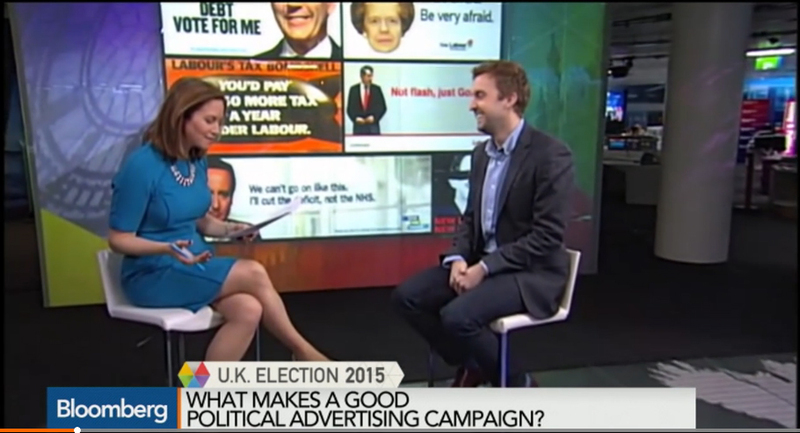 Anna Edwards was kind enough to have me on Bloomberg’s daily UK election show to discuss the general election 2015 campaign and political advertising more generally. 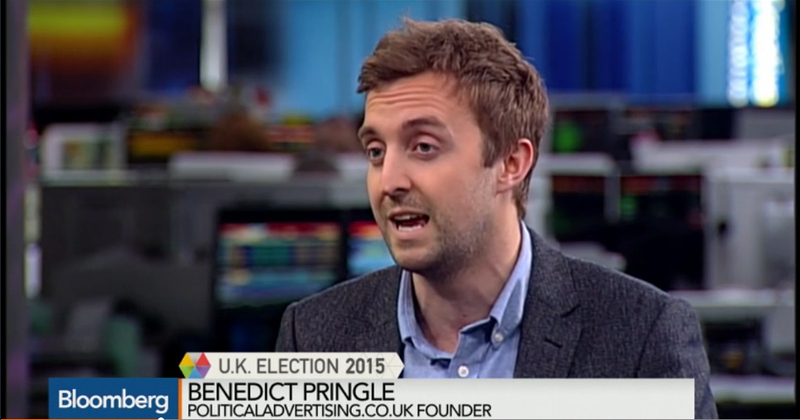 Great work, Ben. Lovely story about Will.I.Am. High stool, legs. Told you.